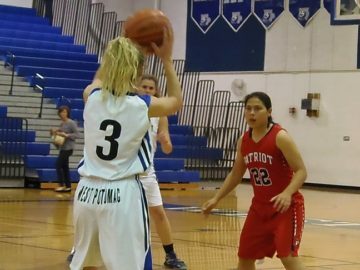 Amanda Nhek's inspired play helped lead Patriot to regional tourney upsets of Herndon and West Potomac--and a spot on our All-NOVA teams. 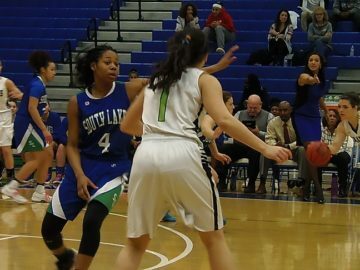 Woodbridge's Paris McBride defends Langley's Rachel Dunie in the second half of the Saxons' win. 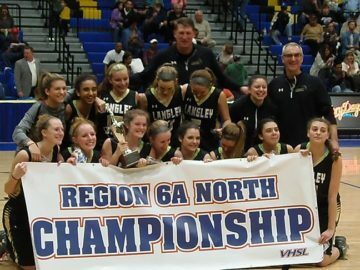 The 2017 6A Northern Region champion Langley Saxons display their hardware and enjoy their victory. 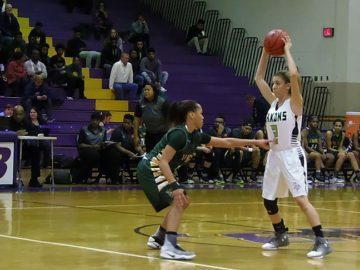 Langley's Olivia Augustini handles the ball as South Lakes' Alivia Damper tries to deny any pass to Saxon star Jordyn Callaghan. 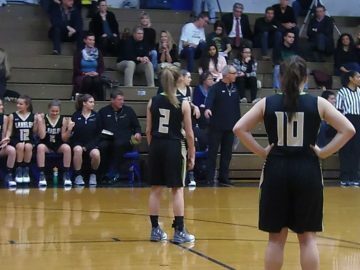 The Saxons set up for the game's final play as their bench hopes for, and receives, a happy ending.